Just got these two in and cant wait to grow em up! 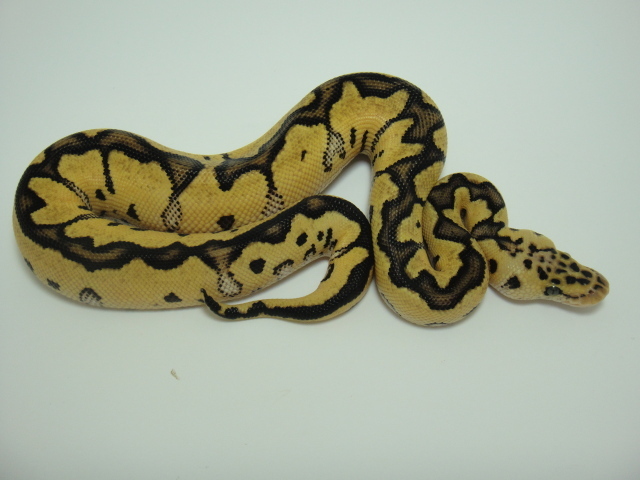 I also got 3 pastel het clown females and 2 het clown females I am getting ready for him as well. When I opened up the crystal I was blown away by his color. I have always wanted one. 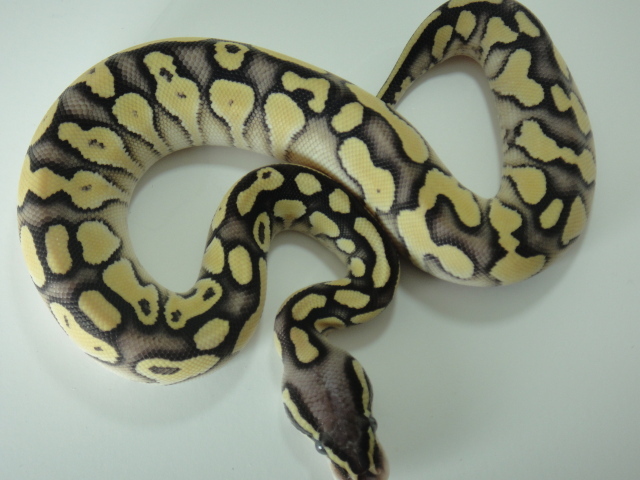 Also snapped a pic of one of the pastel butter YBs after it shed. These things are insane! Crazy blushing on top of neon yellow! Ooooo.... How I love Clown!!! That pastel clown is a real looker. I am so jealous. They are all drool worthy and just stunning. 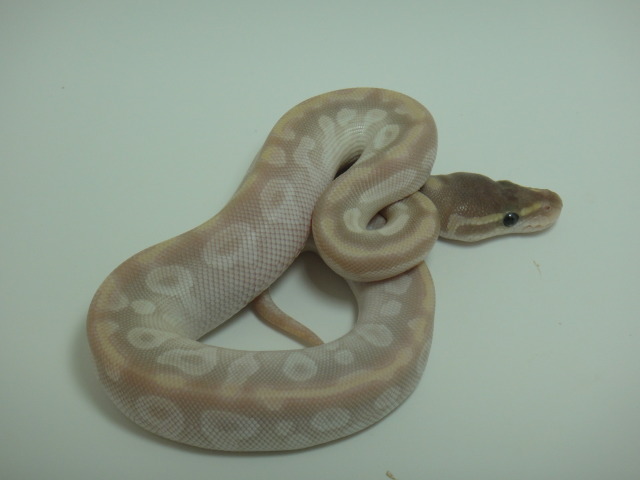 Clowns are gorgeous and the pastel just makes 'em pop even more. Can't believe how pretty that Crystal is and WOW! that blushing is insane and that yellow is gorgeous on that last snake. Again, jealous.